Heavyweight 50/50 blend is extra warm and durable. "You guys did AWESOME! I am so satisfied with the final product! Will definitely be using you in the future!! " "Good middle ground hoodie. Not too think and not too thin. 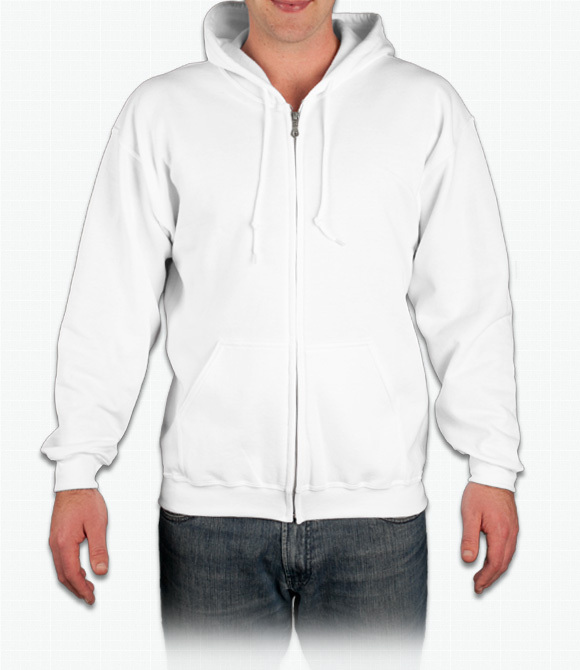 Very comfortable and the hood is big enough for my large head. " "Awesome. Beyond words. Love it. Wear it all the time (and I just bought it)."